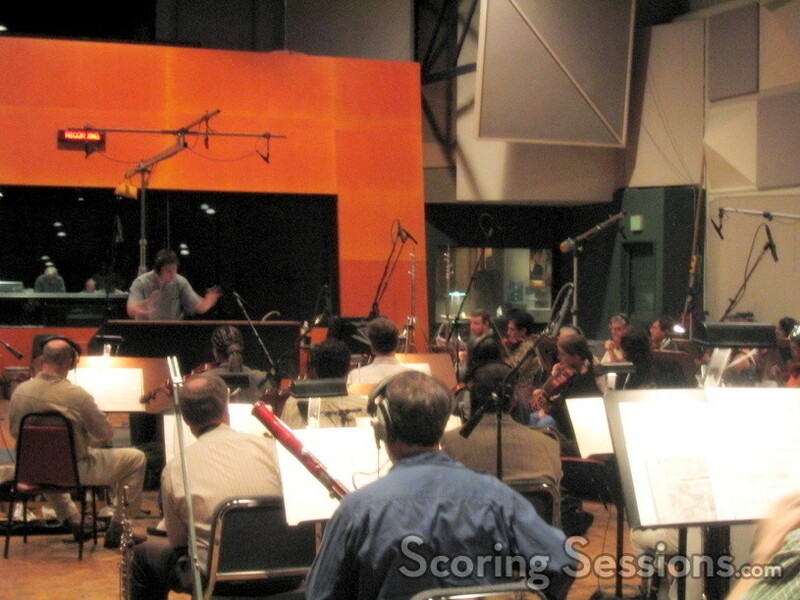 Just before the Thanksgiving holiday, at Paramount Studios Scoring Stage M, music was recorded for a new ride at Disney’s California Adventure. 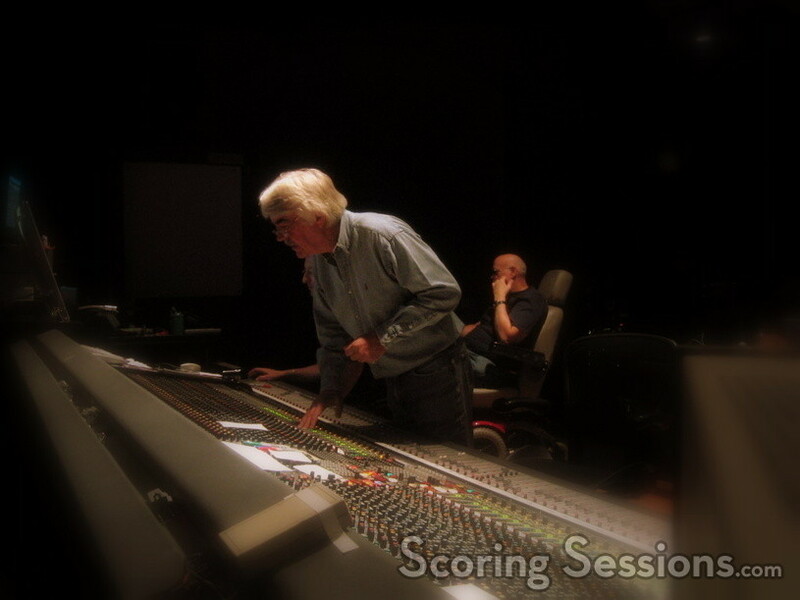 The new "dark ride" is based on the hit animated film Monsters, Inc., and appropriately uses music based on the score by Academy Award-winner Randy Newman. 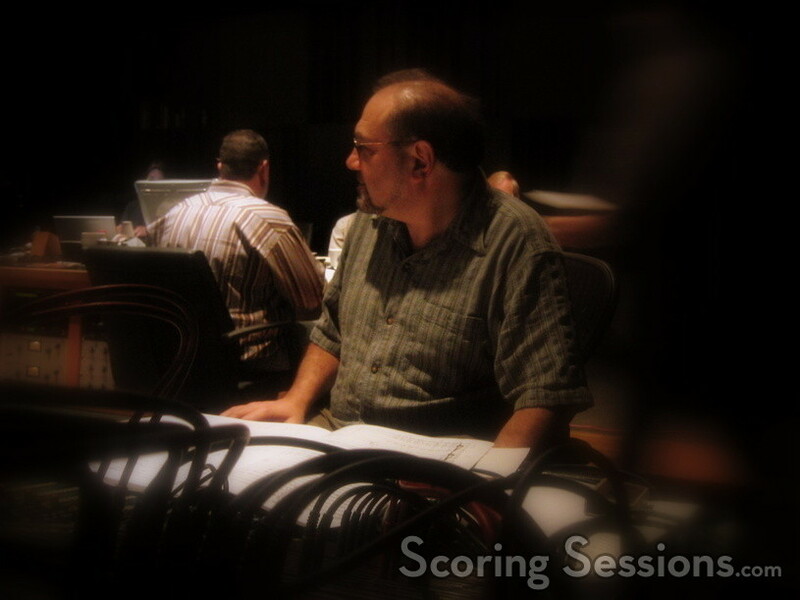 For the ride, Newman’s score was arranged and adapted by long-time orchestrator Jonathan Sacks, which was then recorded and mixed by John Richards. 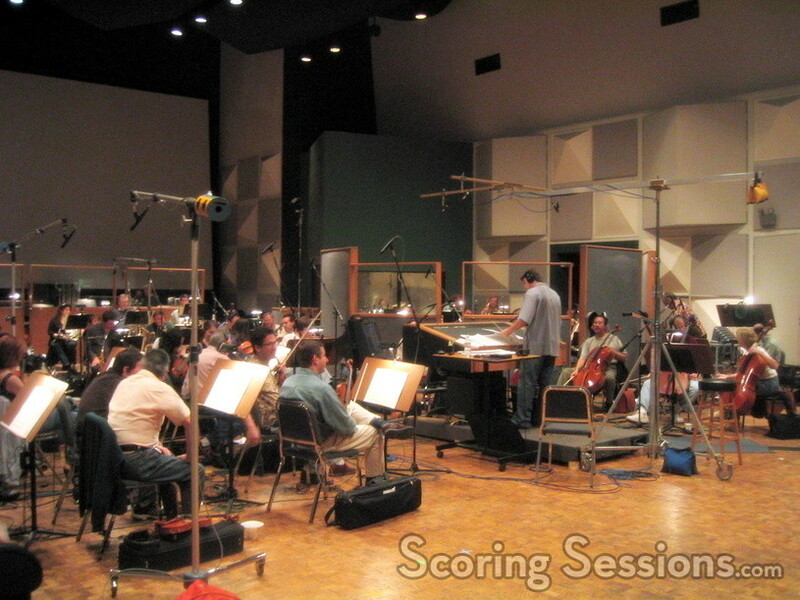 The 50-piece Hollywood Studio Symphony was conducted by Joey Newman, and played the cues expertly. From the jazzy "Downtown Monsterville", to the dramatic "Scary" cues, the core of Newman’s score is represented, and will be heard as riders travel through Monsterville on the sit-down styled ride. The Monsters, Inc. ride is scheduled to open after the New Year.